An annual ranking of the mortgage industry’s highest volume servicers for commercial/multifamily loans has been revealed. The 2018 list is headed by Wells Fargo with $675.3 billion in master and primary servicing, followed by PNC Real Estate/Midland Loan Services ($612.4 billion), KeyBank National Association ($256.6 billion), Berkadia Commercial Mortgage, LLC ($235.9 billion), and CBRE Loan Services ($189.4 billion). For those lenders with retained or purchased servicing of US mortgaged, income-producing properties, Wells Fargo also leads and is followed by PNC/Midland and KeyBank as the largest primary and master servicers for CMBS, CDO or other ABS loans. Wells Fargo, Walker & Dunlop, and Berkadia are the largest for Fannie Mae loans; and Wells Fargo and KeyBank are the largest for Freddie Mac loans. For credit company, pension funds, REITs and investment fund loans, the largest servicer is SunTrust division Cohen Financial. Red Mortgage Capital, LLC, Walker & Dunlop and Berkadia are the largest for FHA & Ginnie Mae loans; HFF, LP, NorthMarq, and CBRE for life insurance company loans; and Wells Fargo for loans held in warehouse. 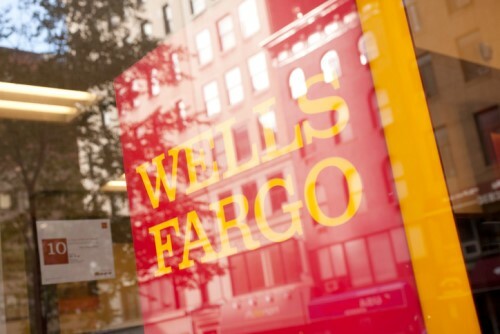 PNC and Wells Fargo are the largest named special servicers. For loans held in their own portfolio, US mortgaged, income-producing properties, Wells Fargo, MetLife and PGIM Real Estate Finance are the top servicers.